The club is administered by a Board of Directors comprised of volunteer parents and coaches. 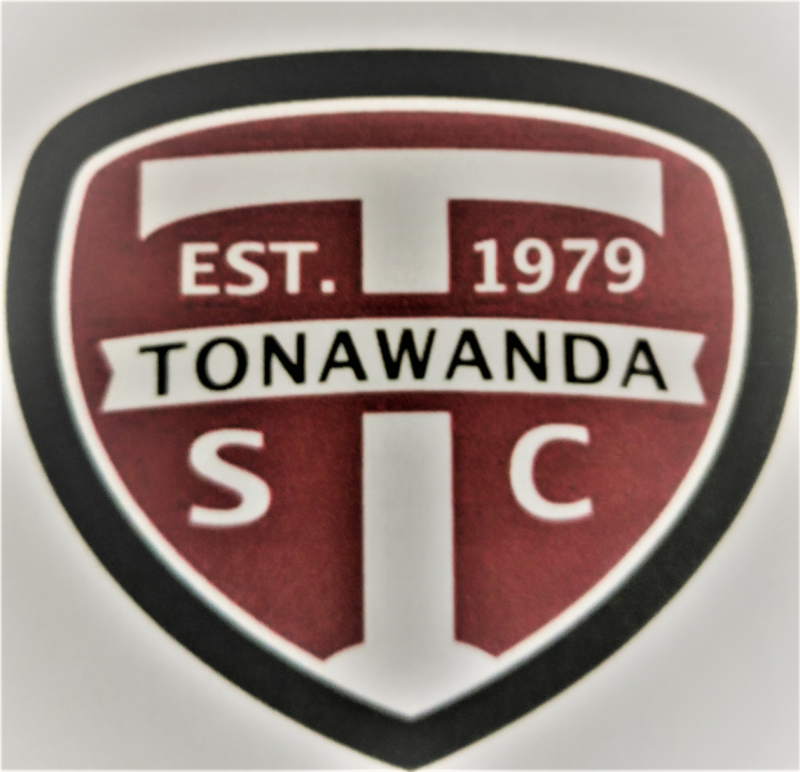 Tonawanda Soccer Club is a registered Not-for-Profit organization in New York State. All parents of registered players are members and there is no fee charged for that membership. Meetings of the Board of Directors are held monthly and dates/times will be posted to our website. If you want to attend, email us at tonawandasoccerclub@gmail.com for the time and place. Anyone is welcome to attend. Fields are provided by the Recreation Department of the City of Tonawanda and the Board of Education. Field locations are at Ives Pond (U11-U19 Travel), Fletcher (U10 Travel) and Riverview School (House League). Fees are kept as low as possible and cover the uniforms, secondary insurance and practice equipment. Donations are provided by Local businesses And organizations. Each year, scholarship money is awarded to high school seniors who have played and contributed to the club. The scholarship is named after Don Herbst, one of the founders who served as club treasurer from 1979 - 1998.
coaches receive their rosters at the beginning of May and should make calls to players and parents shortly thereafter. Practice days are determined by the coach.